Using your goals and ideas as our blueprint, we design event solutions that deliver on what is most important to you. 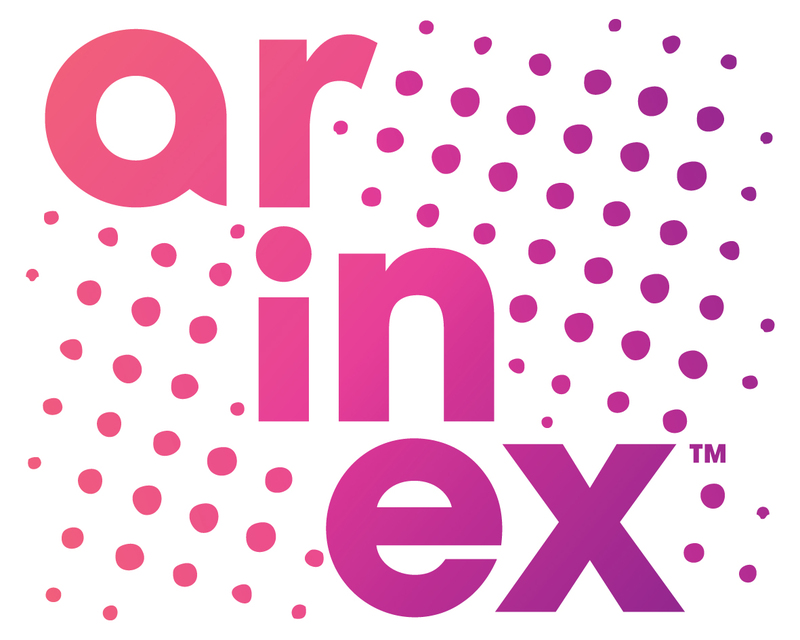 With specialist expertise in all areas of event management, from accommodation and registration services to the latest technology solutions, Arinex has everything you need to deliver an inspiring experience. An expertly designed and managed event experience is a powerful strategic tool to achieve your immediate objectives and fulfil a wider purpose. Our event architects are skilled at understanding what success looks like for you and delivering results. Together, we’ll unlock the power of your event. Arinex is a name you can trust. We’ve built a respected reputation for high-quality event delivery over four decades and it’s one we’re extremely proud of. Our reputation is your guarantee that we will deliver everything we promise. When it comes to events, we really are a one-stop-shop for your event management needs. With specialist expertise in all areas of event management, from accommodation and registration services to the latest technology solutions, Arinex has everything you need in-house. We enjoy what we do and our passion for events shines through in our service to you. From start to finish we’ll be at your side, helping you in any way we can. Our clients consistently rate our service high for each event we deliver, giving us a delivery satisfaction rating of 97%. You will receive personal, experienced service from your key contact point, your Project Manager, with the added support of our specialist teams working with them. We take our role very seriously in helping you to achieve your objectives. You can rely on the expertise and knowledge of our team to guide and advise you every step of the way, knowing we have your best interests at heart. 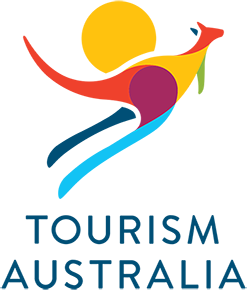 We are the only Australian partner of the INCON group, an exclusive network of the world’s top conference organisers and event managers, and one of only two accredited Australian members of the International Association of Professional Conference Organisers (IAPCO). These memberships offer globally-recognised standards of quality assurance, so you can be confident that Arinex will provide you with the best standard of service. Over 45 years, we’ve built a trusted network of valued venue, supplier and industry partners across Australia and around the world. You will benefit from the local knowledge of our four offices and specialist in-house teams, while our network of global partners enables us to draw on a huge pool of expertise and support to ensure you always receive the best service and results. Once we understand your objectives, we shoulder the logistical load of managing and delivering your event from start to finish. Our finely tuned internal processes, which includes a high-level of client collaboration and open communication, means we have every detail of your event under control at all times. Arinex is the only Australian event management company to form strategic partnerships with Tourism Australia and Qantas. Together Arinex, Qantas and Tourism Australia are focussed on providing a unique Australian experience from the moment delegates board their flight to Australia through to the moment they leave our shores. Ask us about how this partnership can deliver enhanced benefits to your next event.